When looking to have a new garden shed or garage built, it’s important to know what really makes a high-quality structure to ensure your new shed or garage is suited to your needs and lasts a lifetime. The quality of your framing is important as it determines the strength of your shed or garage. At Shed City, we only use the highest quality materials to ensure your frames are sturdy, secure and well-built to meet and/or exceed Australian Standards which guarantee your shed or garage can withstand Australia’s harsh and unpredictable climates. 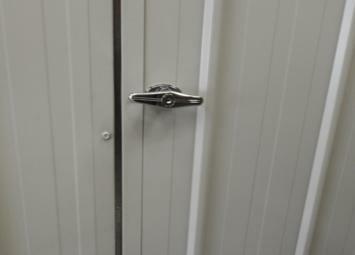 There are a range of different door options available for both sheds and garages. You can decide based on your specific needs, but it always helps to get advice from the experts. At Shed City, we can help you decide on the best type of doors, whether that be roller doors, sliding doors, personal access doors or a combination. Some people choose not to have any windows or skylights installed, however when you have the flexibility to completely customise your shed or garage, why not consider some strategic natural lighting placement? A well-placed skylight or window can ensure you get the right amount of light in your space and help you save on your energy bills. The perfect roof for your shed or garage comes down to a combination of the right pitch and materials for your specific structure. 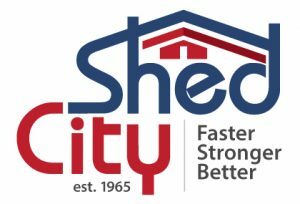 The experts at Shed City can give you the right advice on what materials, colours and pitch are right for you and your property. 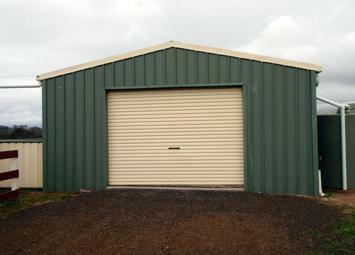 Shed City are experts on all things sheds, garages and carports. Get in touch with our team today and find out how we can help.